Are you a professional instructor, a training provider or do you want to use the courseware to train your colleagues? CCC is using Leapest for all the business accounts. The CCC PCSA certification equips solution architects with insights and familiarity with the topology and ecosystems that are being created as a result of cloud technology adoption and operating models. Organizations want to leverage cloud computing to its full potential, which is changing architecture requirements. Professionals who are defining the architecture of future generation technology solutions need to grasp these changes and approaches to facilitate the needs in the solutions architecture. 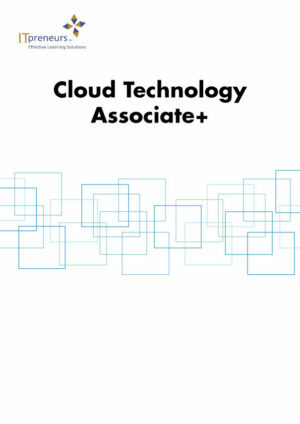 The Cloud Credential Council (CCC) accredited Professional Solutions Architect (PCSA) outlines the impact of cloud on business and information architecture, application design, data management, and security architecture. 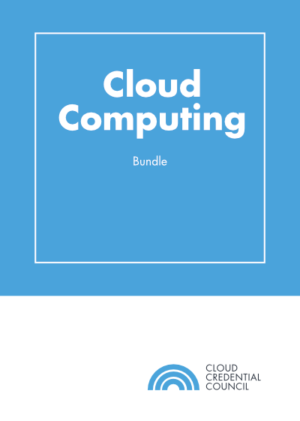 The course covers the critical concepts and supplements this with exercises and case studies, which extensively refer to the technologies from the most important technologies, platforms, and cloud standards. Please note that if an exam voucher is included, you are able to schedule your exam for up to twelve months. Explain the history of cloud computing and its impact on business and IT architecture. Demonstrate the key engineering concepts of operating “as a Service”. Explain the impact of cloud computing on service management. Understand consumer and provider perspectives on setting up cloud environments. 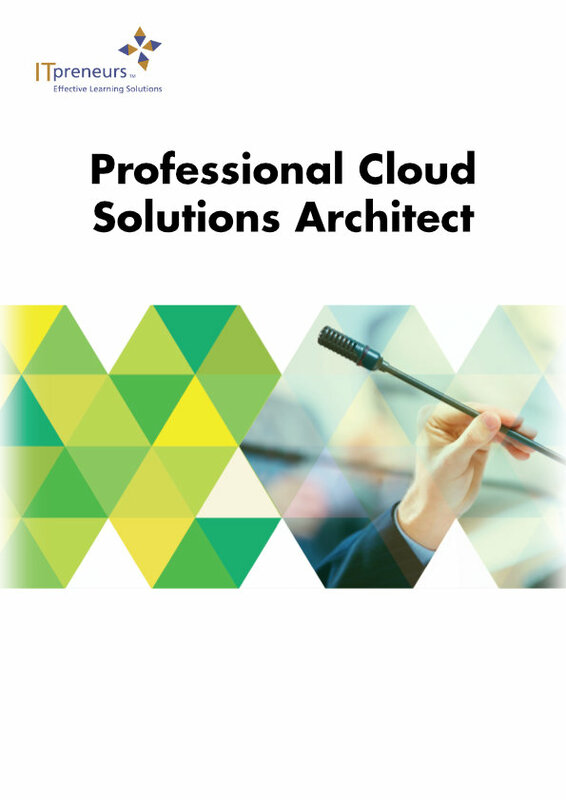 Evaluate a cloud solution architecture. 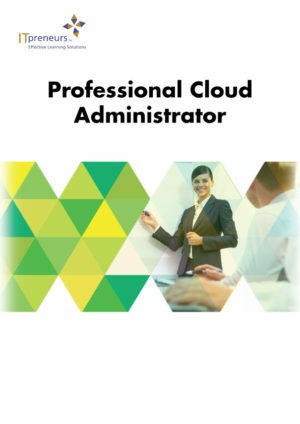 Migrate and transition to a cloud environment.